Fitglow Beauty Vita Setting Powder is a multi-benefit makeup product designed to improve the wear of foundation. Natural clay and minerals give a balanced look to skin absorbing oil and provide professional quality setting for a makeup look that lasts through the day. Blend onto clean skin or over foundation with a powder brush for a soft, mattified look. I don't use any make up or foundation on my face on a daily base except for traditionnel eye khôl but I love to use powder from time to time. 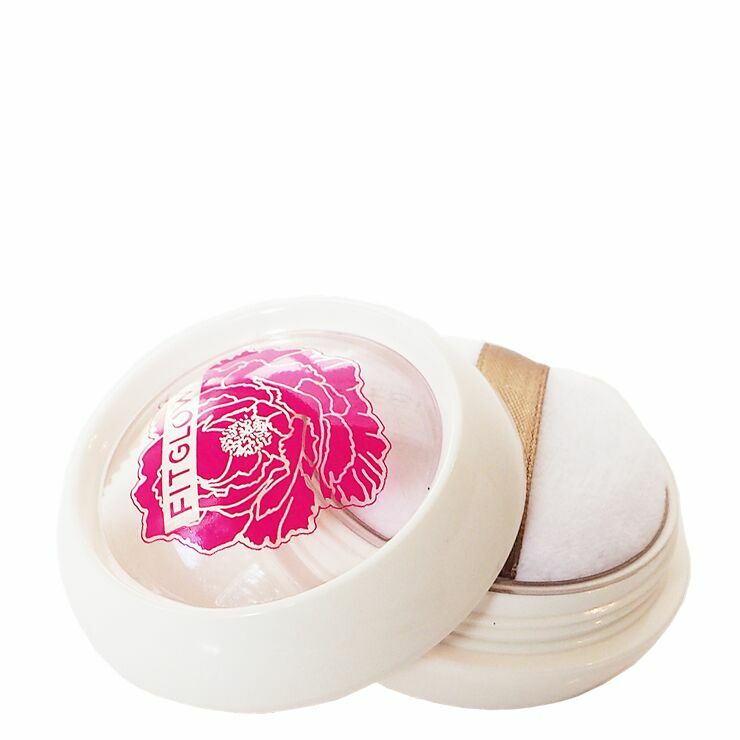 This powder is beautiful, the finish is perfect and I love that it has benefits for the skin. The packaging is lovely. I really love the Vita Set powder. It gives the skin that nice airbrushed look. It's very finely milled so it feels like silk when you buff it in. This powder has some awesome ingredients in it as well, like the pure glacial marine clay, and niacinamide which are fabulous for the skin. Not only is it a setting powder, but it's also treating the skin too. A little bit goes a long way with this powder, so it will last you for a while. I set my Vita Active foundation with it in my T-zone, and it keeps me oil free all day.